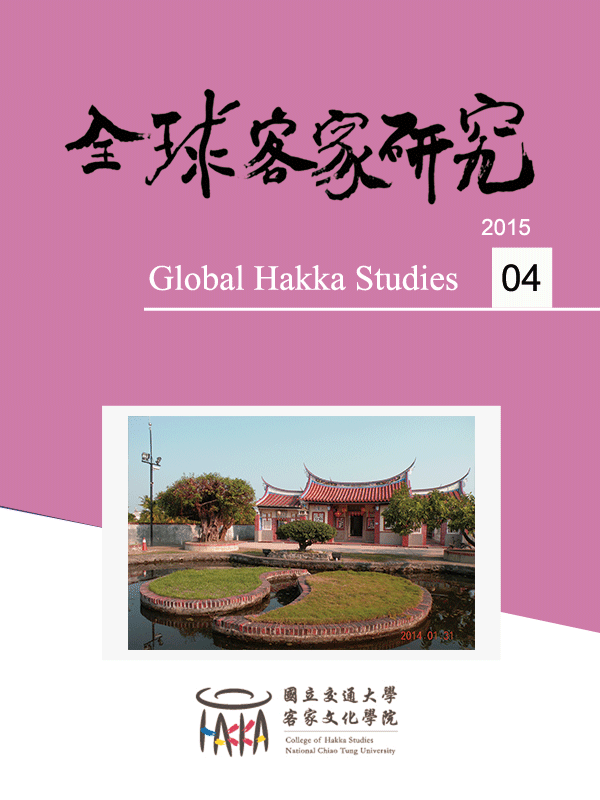 Abstract This catalogue is a collection of articles, books and theses on Southeast Asian Hakka produced in Taiwan. It aims to give an overview of the topics and areas which Taiwan's Southeast Asian Hakka studies have taken interest in and conducted research on to date. 2013 Global Hakka Studies © All RIGHTS RESERVED.